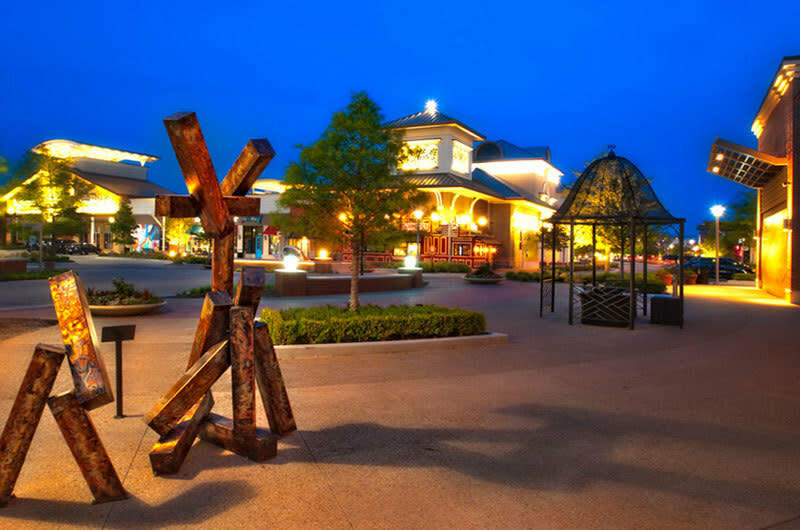 The Villages at Allen and Fairview are two separate Villages that combined offer over 150 stores and restaurants, a hotel and entertainment options. 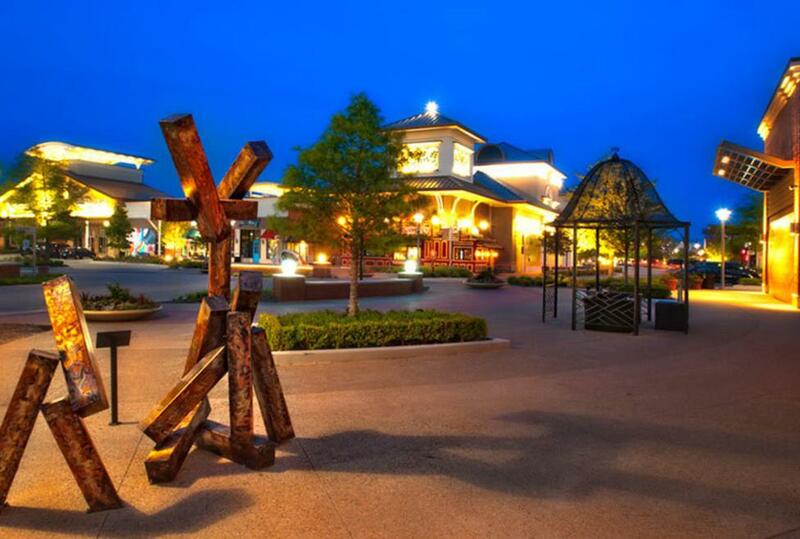 Each Village has its own personality and style yet come together to offer something special for everyone. Events are planned for each village throughout the year for all ages.